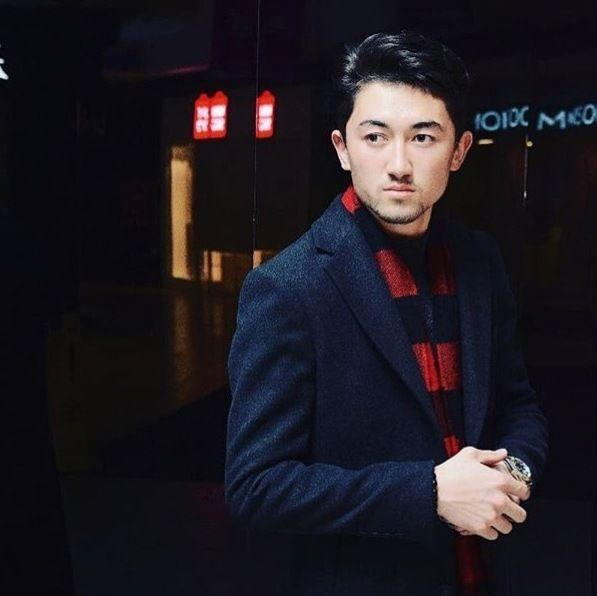 We are glad to see you here, let's be friends! 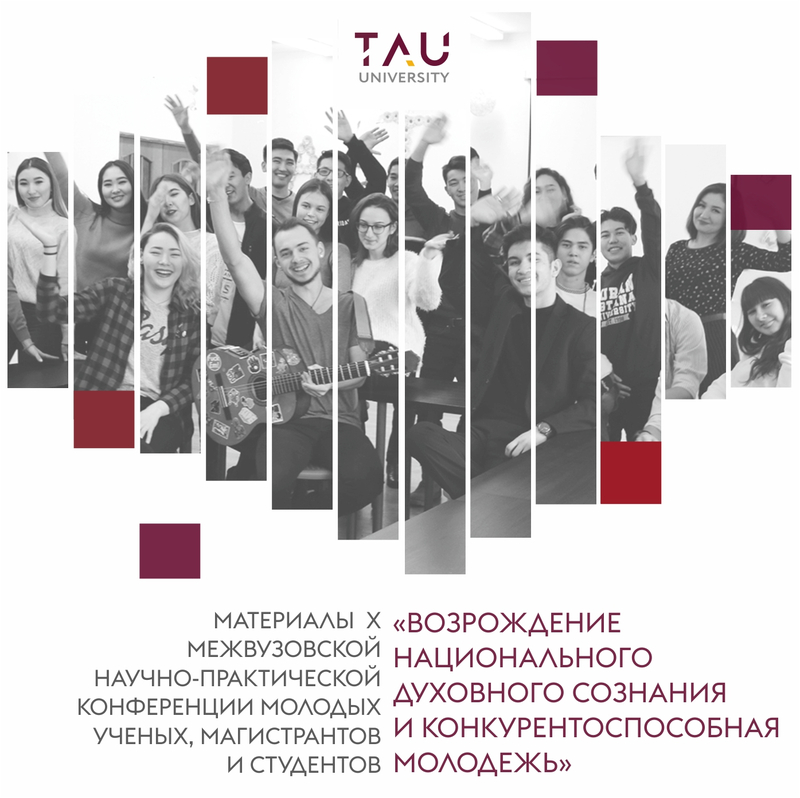 Applications can be submitted both by individuals and by a group of researchers at their discretion in the Kazakh and Russian languages. 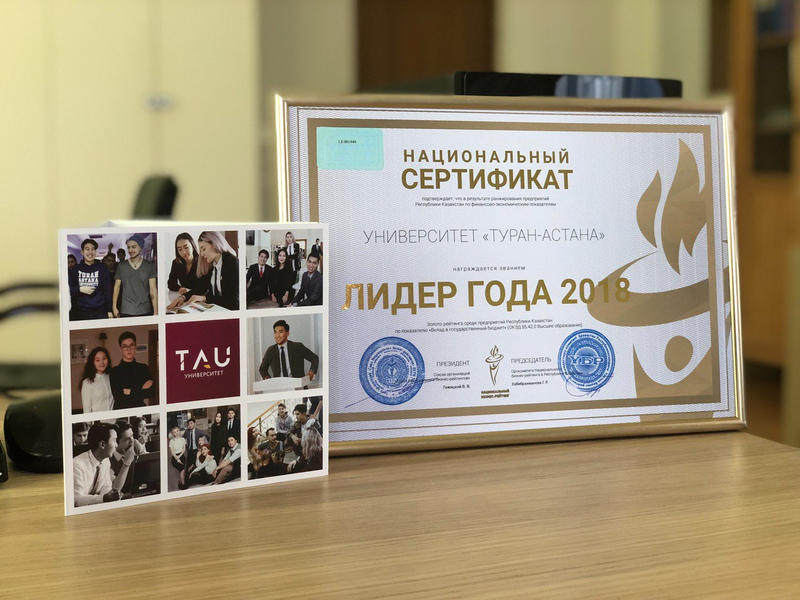 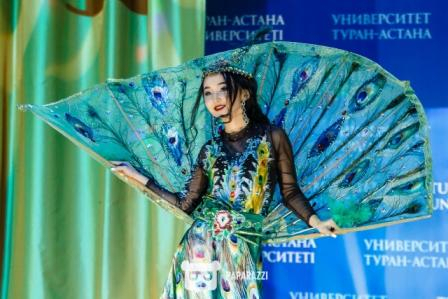 On March 5, in the concert hall of the "Turan-Astana" University was held the traditional beauty contest "Miss TAU 2019". 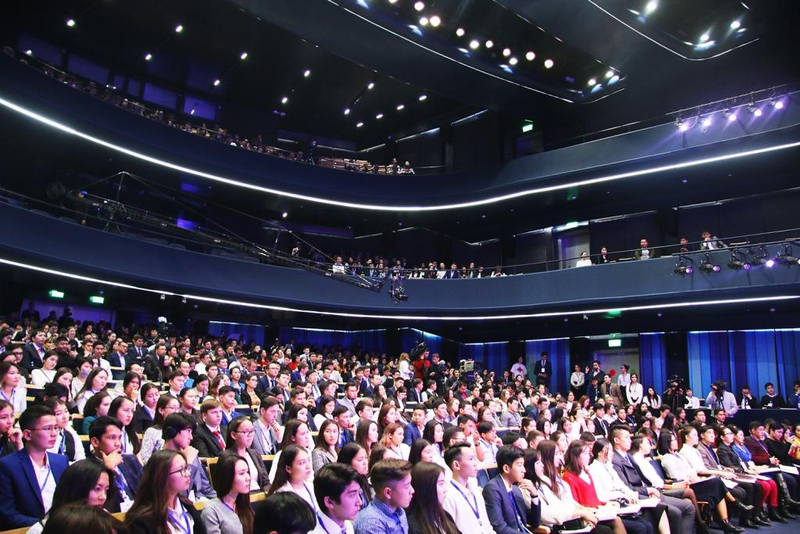 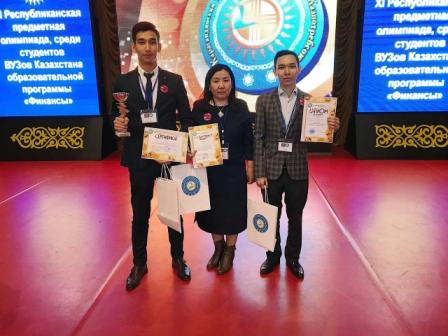 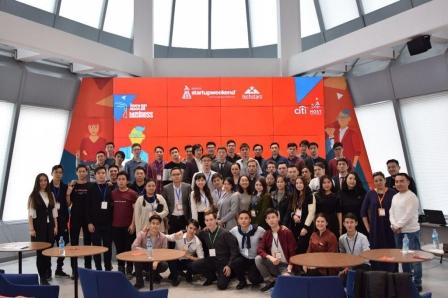 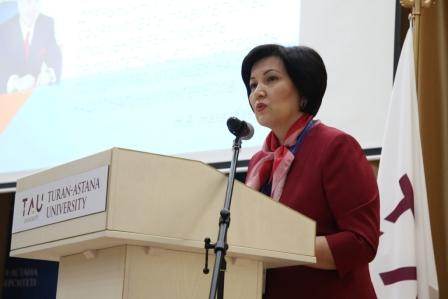 The International Correspondence Olympiad «We have an economy» among students of the specialty "Economics" was organized by the Scientific and Educational Center "Inn & Science Asia" and the department "Economics and Management" of the EKSU named after S.Amanzholov. 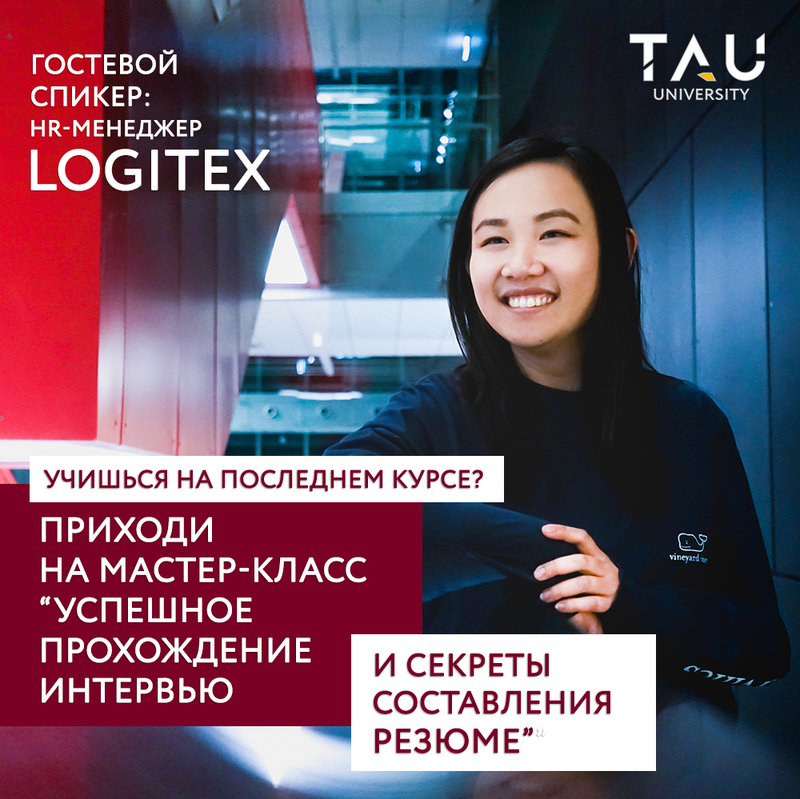 University you want to be enrolled.